In the heart of Smyrna! Located in desired Forest Hills. 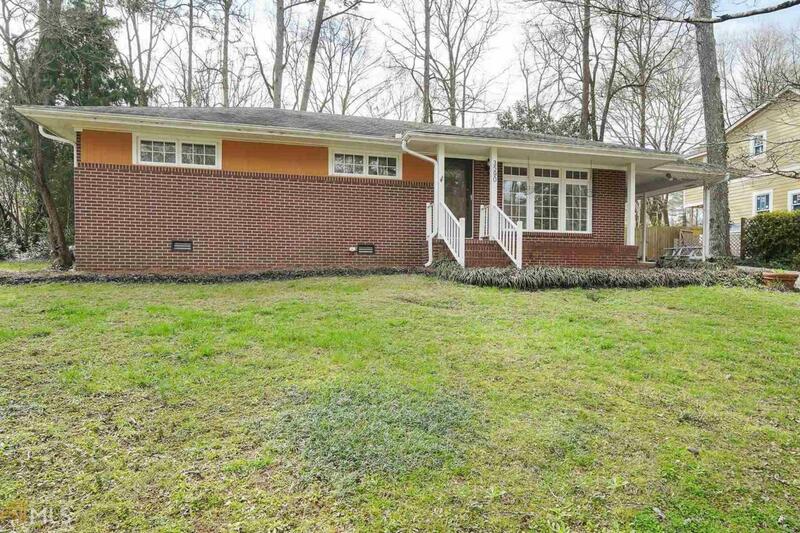 Incredible four sided brick ranch with so much charm and beauty! Gorgeous hardwood floors! Beautiful renovation added to the open kitchen and family room. Beautiful wall of windows with lots of fresh light. Private, peaceful backyard with out building and outdoor fire area. Perfect for entertaining! Close to the Battery, this Beauty won't last! Listing provided courtesy of Re/Max Pure. © 2019 Georgia Multiple Listing Service, Inc. All rights reserved. Information Deemed Reliable But Not Guaranteed.